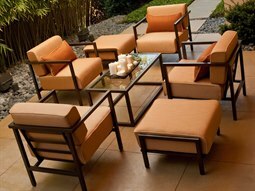 Whether you’re seeking to create a unified lounge space for your business’s rooftop, balcony, or sidewalk, an outdoor lounge set is an easy and simple way to fashion a cohesive outdoor look that packs in plenty of comfort and style for guests to enjoy. 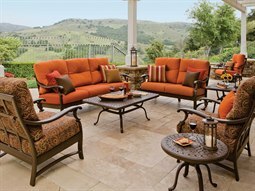 The addition of a lounge set to a restaurant or hospitality setting will establish a sophisticated entertaining and recreation space that is perfect for socializing, relaxing, or entertaining. 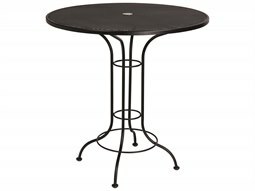 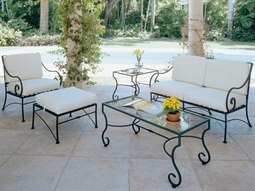 A commercial patio set channels a modern sensibility, filled with sleek styling that is also durable against harsh outdoor conditions, and the rigors of continual, daily use by guests. 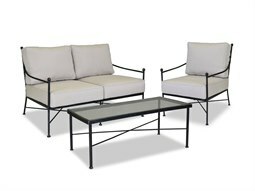 There are a number of configurations available at Commercial Outdoor to accommodate intimate two-person settings, to large gatherings that can accommodate more than eight people. 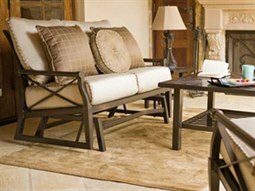 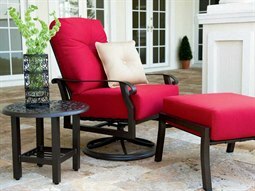 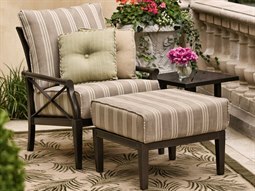 Depending on the configuration, lounge sets may include accompanying furniture that complements the seating including coffee and end tables, ottomans, and fire pit tables. 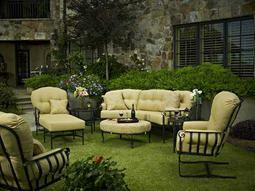 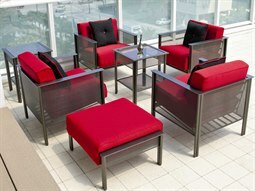 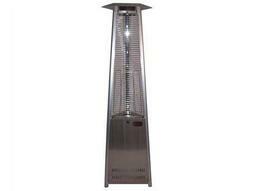 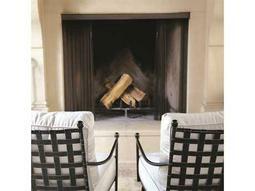 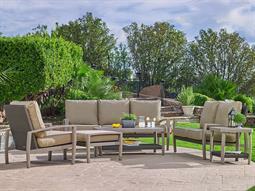 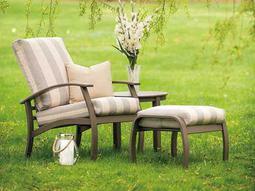 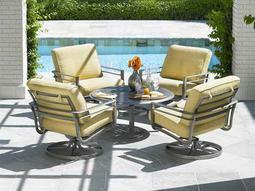 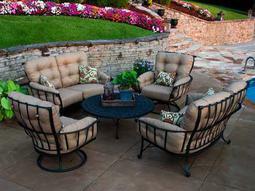 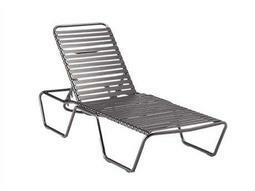 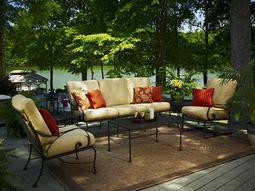 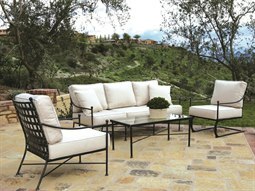 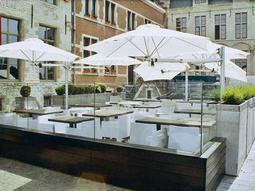 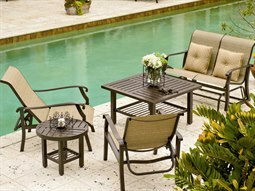 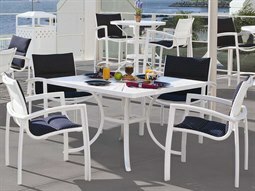 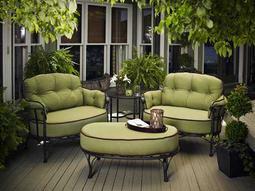 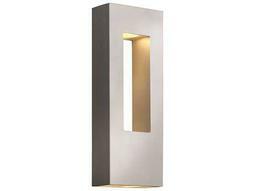 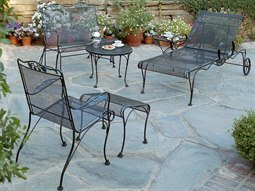 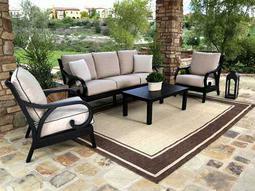 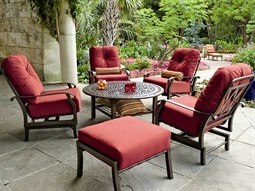 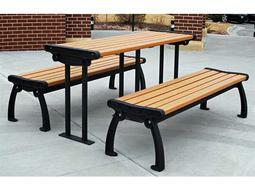 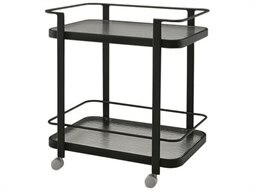 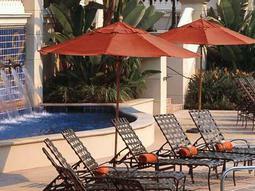 Find the best, premium brands available at Commercial Outdoor.